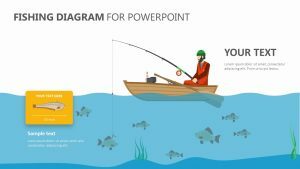 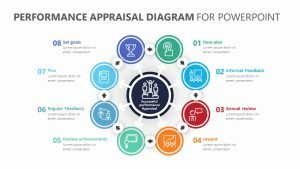 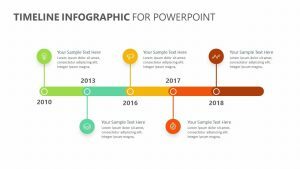 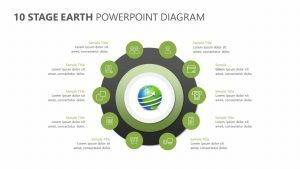 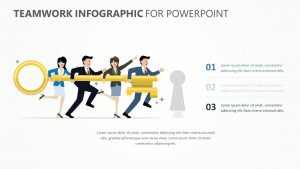 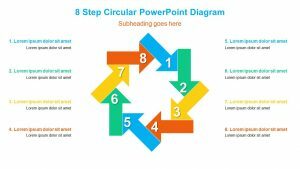 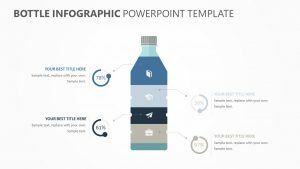 Discuss any points you wish to make in a clear and articulate manner with the help of the versatile 8 Step Gear Infographic for PowerPoint. 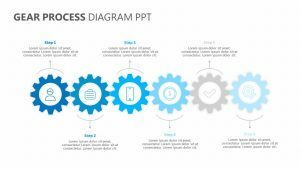 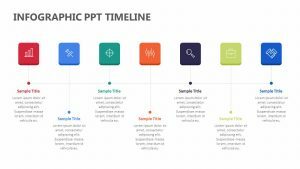 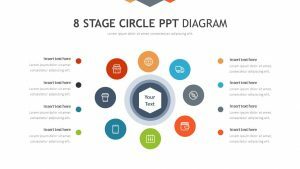 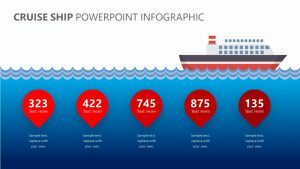 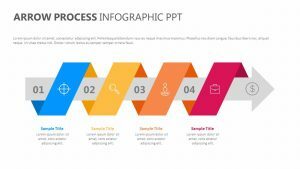 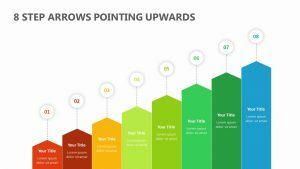 This 8 Step Gear Infographic for PowerPoint features two different slides, each one of which is fully editable and easy to customize in terms of icons, colors and text. 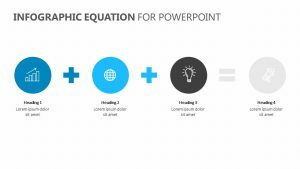 In the center of the slide, there is a gear where you can input a subtitle and a title. 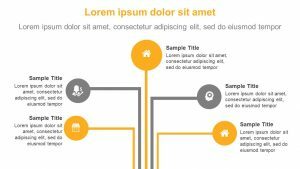 Extending from either side of the gear are four text blocks for a total of eight different blocks, each one with its own icon, subtitle space and text space.